FAQs - Pollock Insurance, Inc. If you have fire or smoke damage, do not try to clean the damaged items. 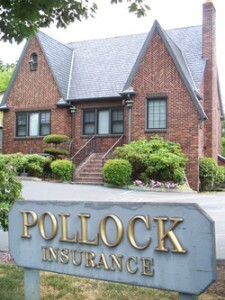 Please also call us here at Pollock Insurance, Inc 206-244-3566. 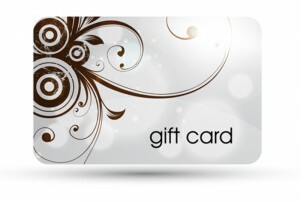 When you have a claim, give us a call so we can let you know what to expect.